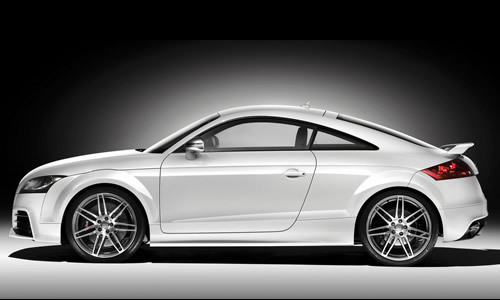 This is Audi TT workshop service repair manual for year 1999, 2000, 2001, 2002, 2003, 2004, 2005, and 2006. This manual content full service and repair instruction used by mechanics around the nation. All major topics are covered complete Step-by-step instruction, diagrams, illustration, wiring schematic, and specifications to repair and troubleshoot. With this manual on hand, you will have 100 confident to do a repairing and services with your own. This service manual / repair manual can easily help you with any repairs that you may need to do. Many people are scared to touch their cars because it seems difficult. This is only true when you do not have the resources and tools available for when that time comes! This manual will easily pay for itself on the first oil change, spark plug change, or air filter change that you perform! That you can be reading in minutes, nothing is shipped, so there are NO shipping fees! We will send you the download link after you payment is accepted. This file is sold by polytool, an independent seller on Tradebit.